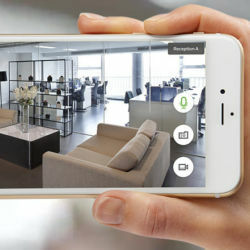 With remote video surveillance, you can be in two places at once. And Bates Security can set everything up. From designing custom video systems to upgrading your existing CCTV camera systems, our expert consultants will find the right video equipment for your business. We sell, install, maintain, and monitor camera types for every situation. 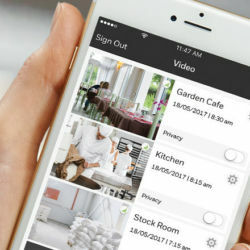 With the latest in digital video recorders, you can store your video digitally on-site and access it on any web-capable device. See what your camera sees—live—on a computer, tablet or smartphone. You can also view event-driven video clips and pictures—wherever and whenever you want. 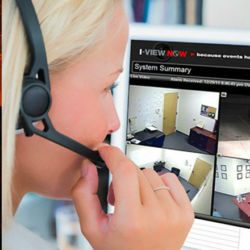 By monitoring your video security surveillance system, we can verify if a crime is actually taking place or not. This reduces false alarms and helps us dispatch the police with a higher priority. Schedule a free consultation or call us at (859) 244-4000. Our security consultant will talk to you about your needs and analyze each point of interest in your business. 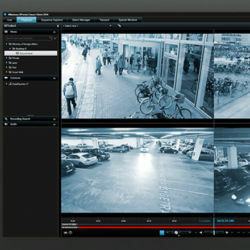 We'll design the video surveillance system ensuring that you have the correct camera for each shot. 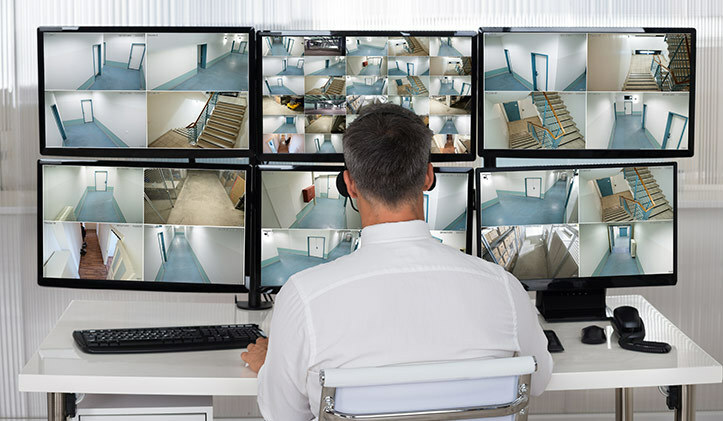 Our certified technicians work with your IT department to install all the security video surveillance equipment. They also provide extensive training, so there's no guessing how anything works. We do a "health check" on your security cameras to ensure that they're working 24/7. Have questions? Ask the owner! Not sure if Bates Security is right for you? No worries. 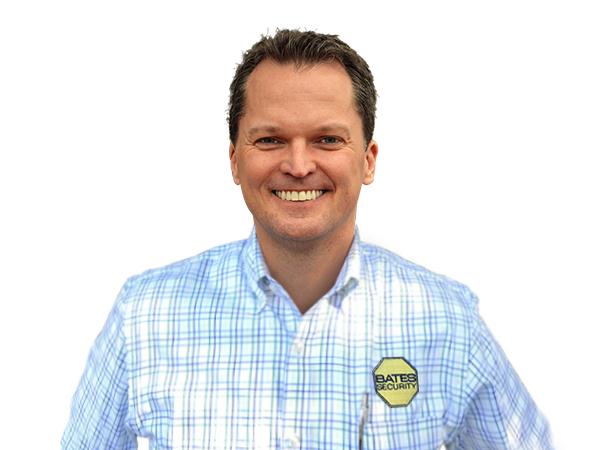 Just contact Jeremy Bates with all your questions.